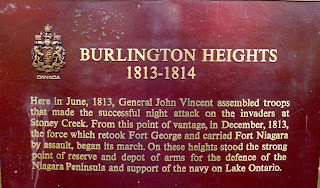 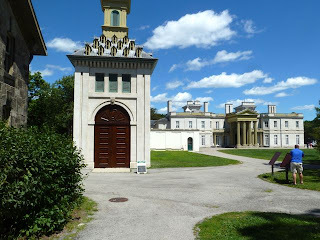 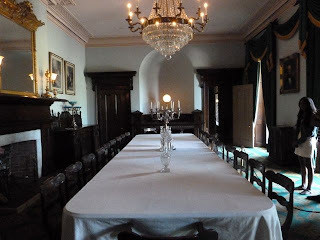 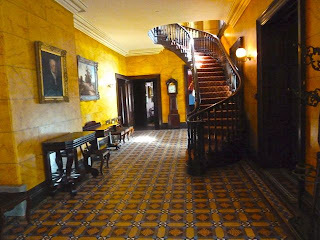 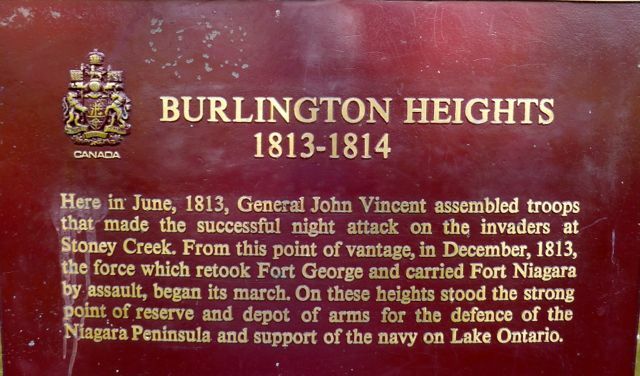 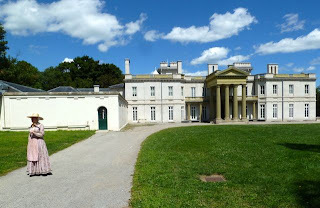 Today we drove to Hamilton ONT in order to visit Dundurn Castle and site of the battle of Burlington Heights in 1813. 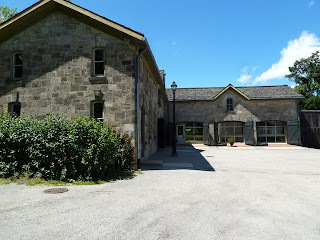 Land owner Richard Beasley was informed that his property was commandeered by the Crown for the purpose of establishing a new base at the head of the Lake Ontario. Beasley, his wife and 8 children were forced to find shelter elsewhere. 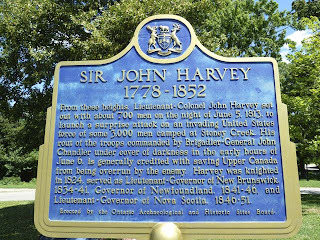 The British army remained until 1815. 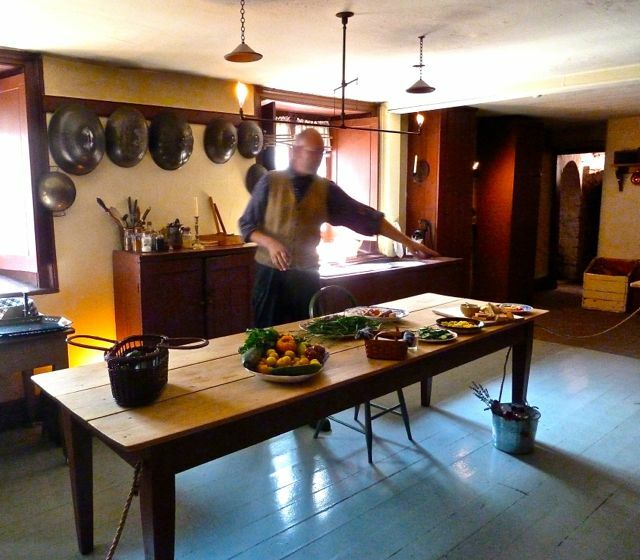 Beasley's house was altered and the army constructed earthworks,powder magazines, sally port and battery. 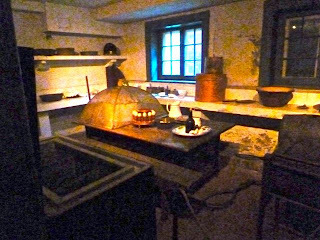 Today the magazines and sally port remain in the basement under the castle. 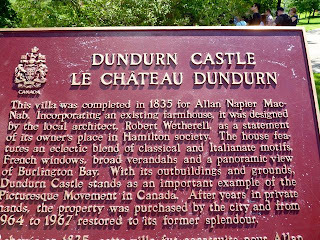 The castle was built on the foundation of the Beasley house. 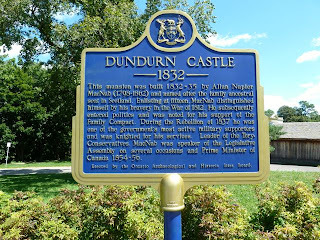 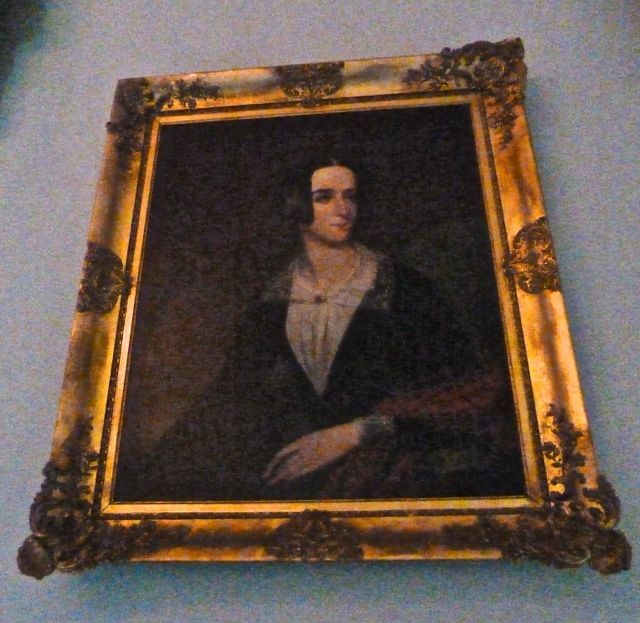 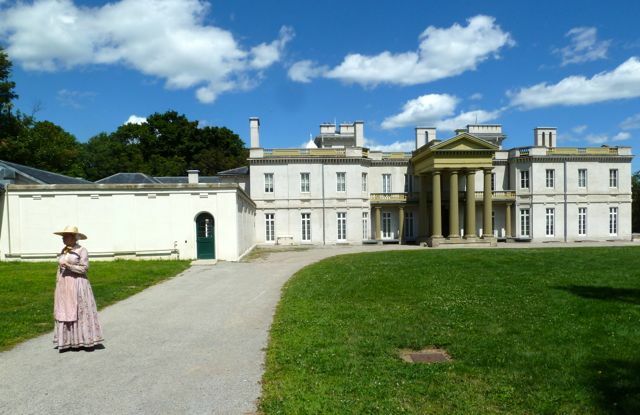 Dundurn Castle was built by Sir Allan McNab in 1835 at a cost of $175,000. It took 3 years to build, had 72 rooms and 18,000 sq ft. 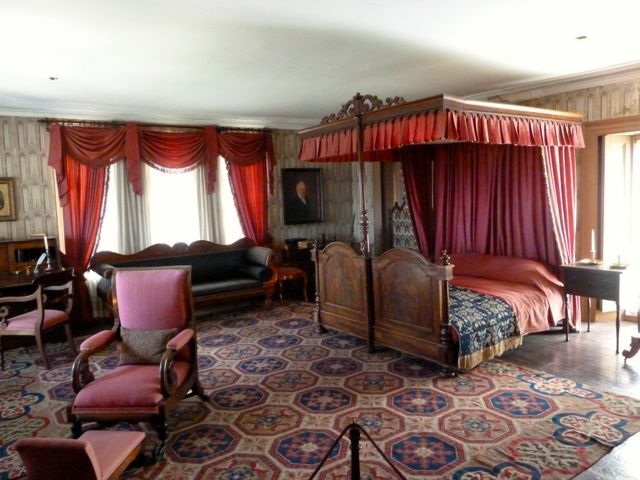 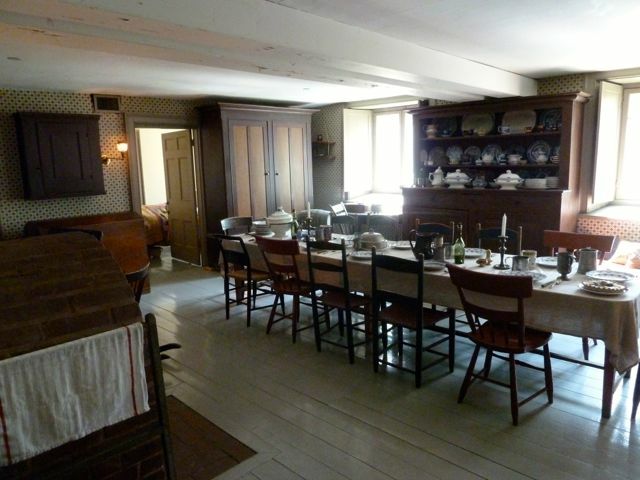 It has been restored to 1855 furnishings and motif. 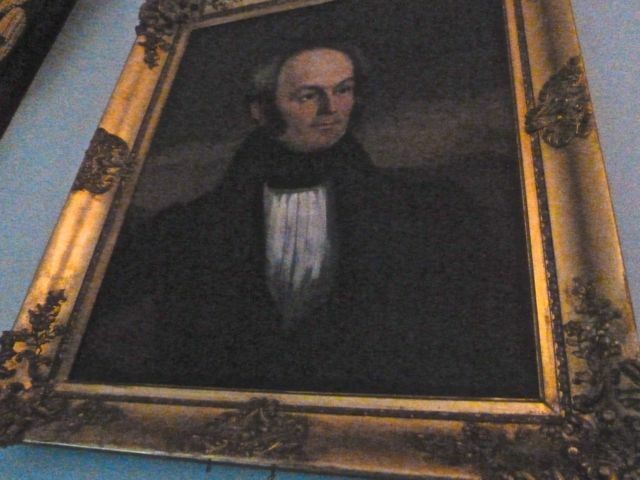 He passed in 1864 and his wife, Mary, in 1846. 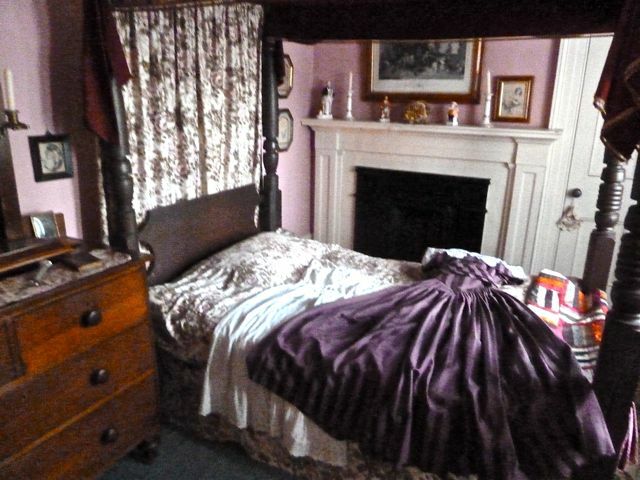 They had 2 daughters. McNab was an attorney, landowner and businessman. 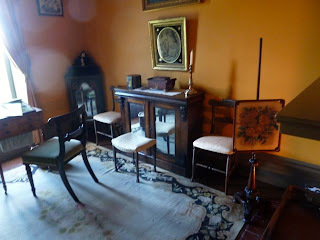 He died a pauper and all furnishings in the home were auctioned. Doorknobs were placed low on the door to give the impression of taller doors. Children until the age of 13 were not permitted in the formal areas and they were not permitted to enter the parents bedroom. 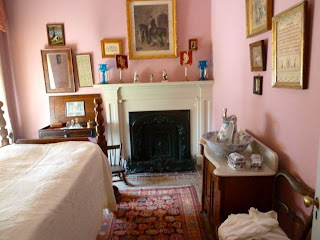 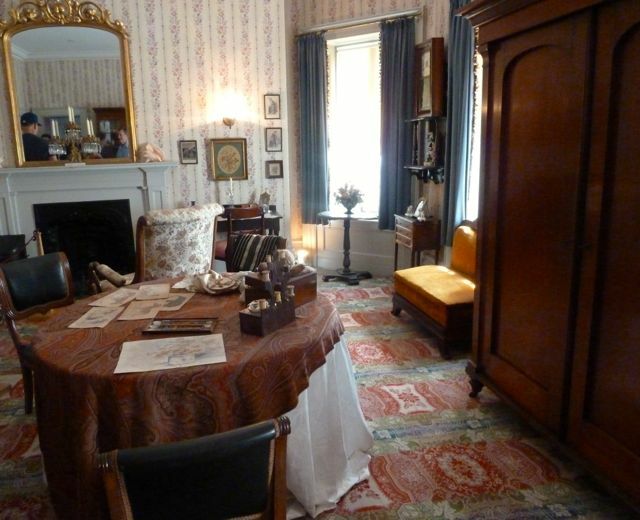 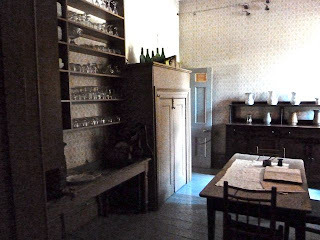 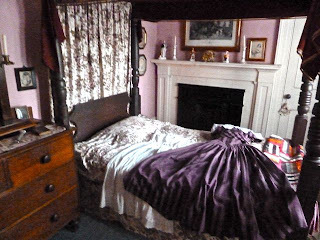 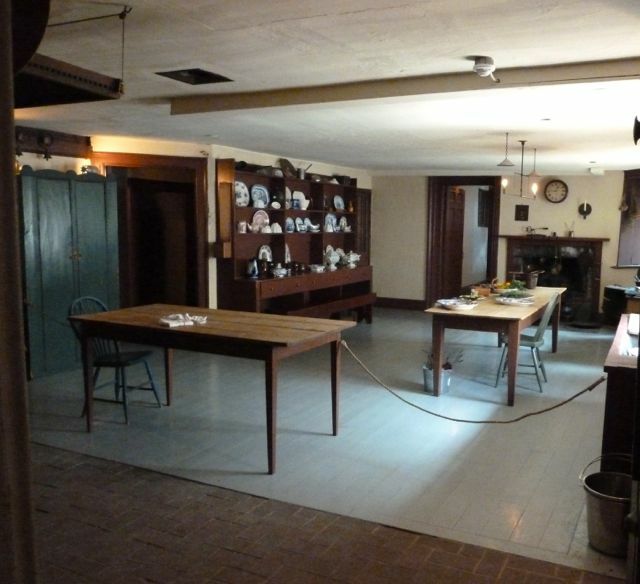 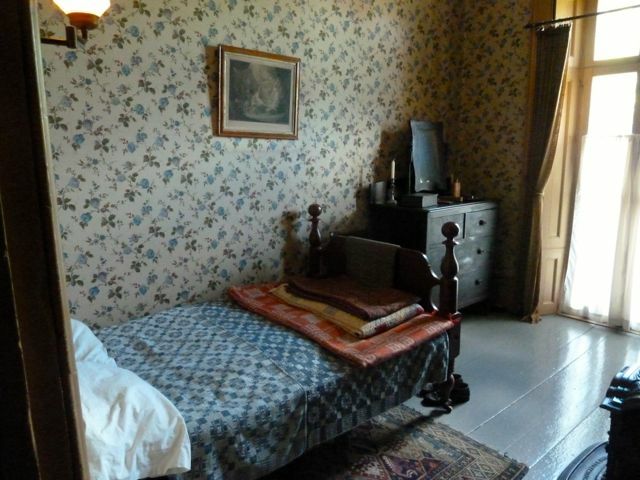 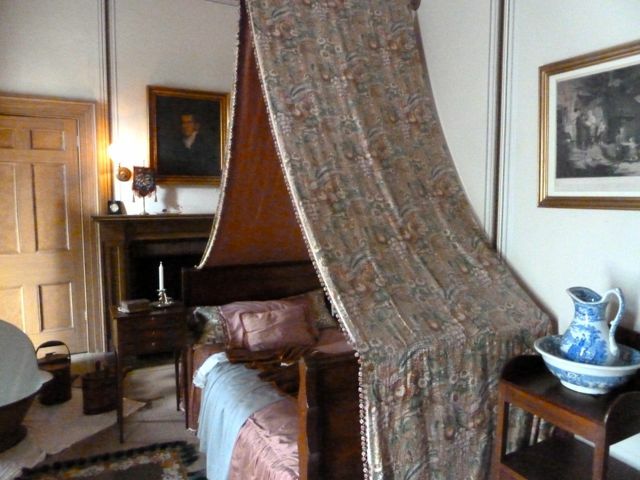 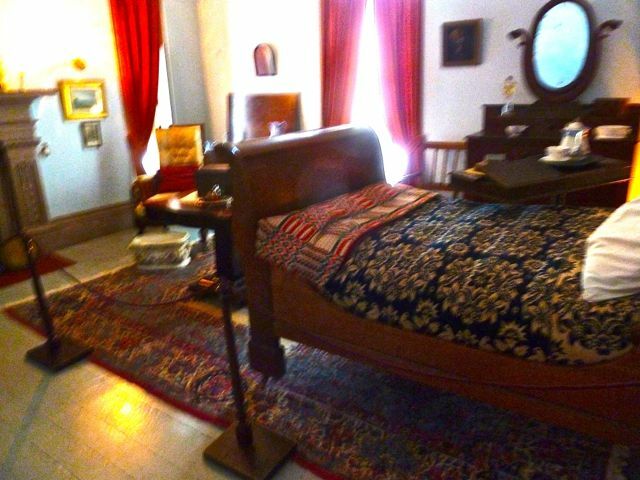 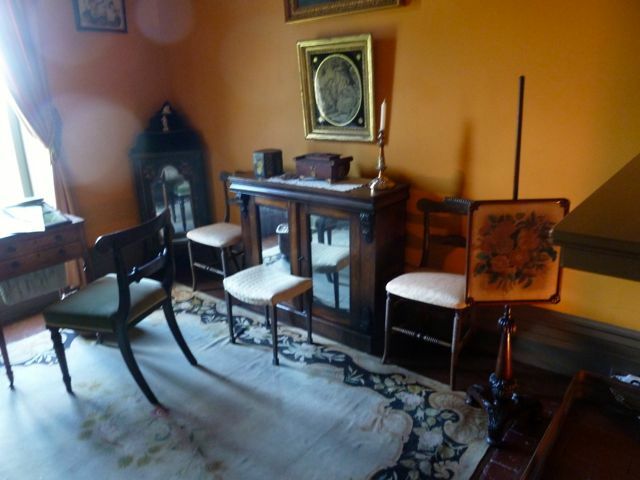 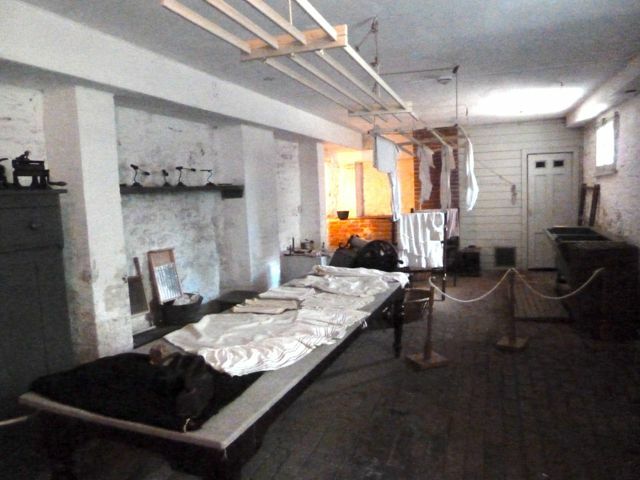 By the same, parents were not permitted into the children's bedroom..only the servants. 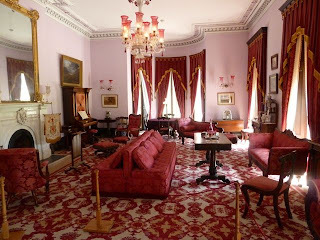 There was a common room for games and interaction. The term it will cost you an arm and a leg as the guide related was upon looking at Mary's mother portrait, featured a full length pose with arms and legs at a high cost. 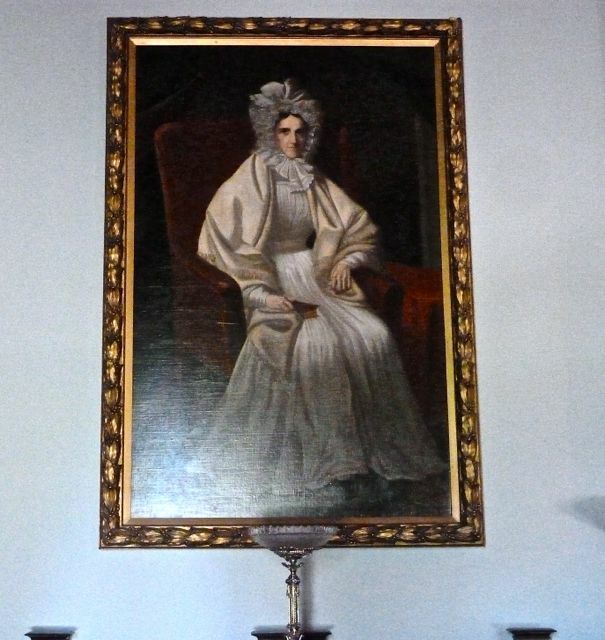 Most portraits featured only waist up. 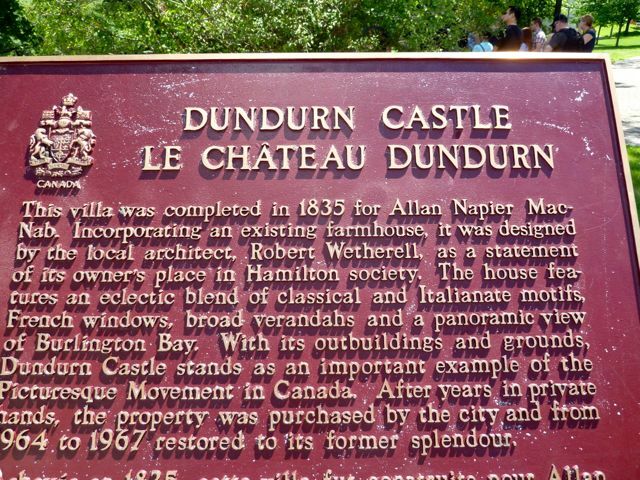 McNab had a Dovecote as they kept hens for eggs and ate the doves. 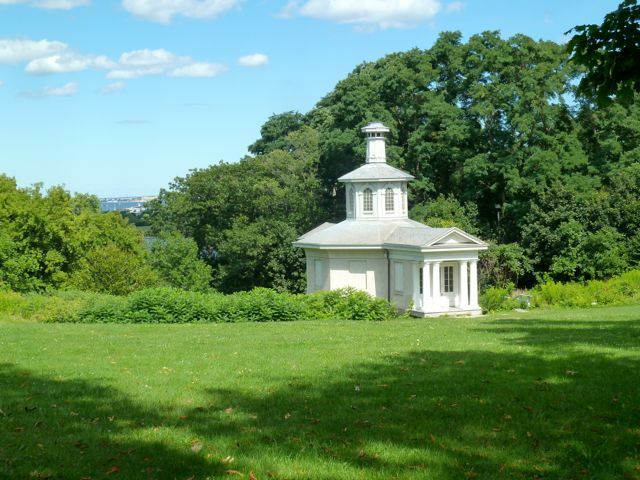 Also on the property is a building that looks like a small chapel. 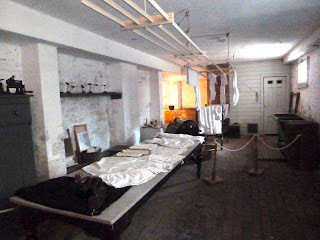 It is said that this was a Cockpit used for fighting . Located on the property is a military museum and across the road the Hamilton Cemetery that features earthworks.